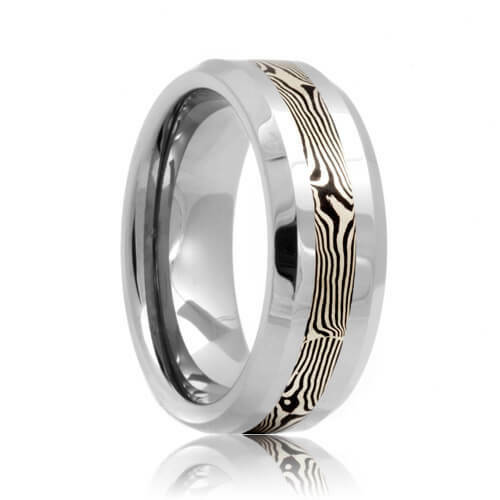 The Honolulu Mokume Gane tungsten band illustrates a both a strong and exotic style. The unique colors are derived from sterling silver and "Shakudo", which consists of copper and a 14k gold mixture. 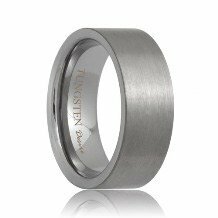 You are guaranteed to stand out from the crowd with this style of mokume tungsten wedding bands. 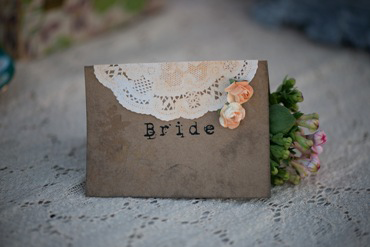 This style is made to order so please allow 5 - 10 business days to manufacture and ship. 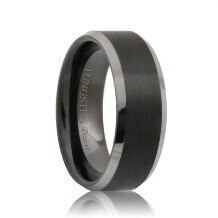 Free Lifetime Warranty and Lifetime Sizing; pay no restocking fees or deductibles! 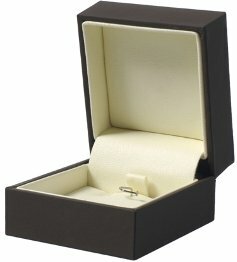 Right after the proposal, we started looking for wedding bands. 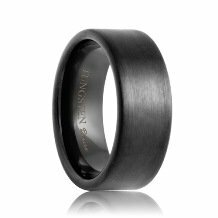 We decided to go with tungsten carbide because we wanted something that was durable and scratch resistant because my future husband works in construction and I want to match wedding bands. 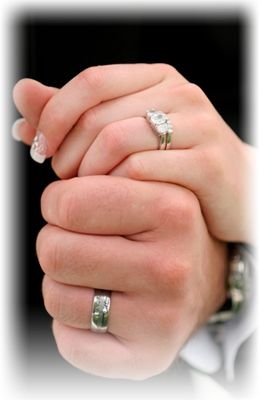 On our honeymoon, we took pictures of our wedding rings together. 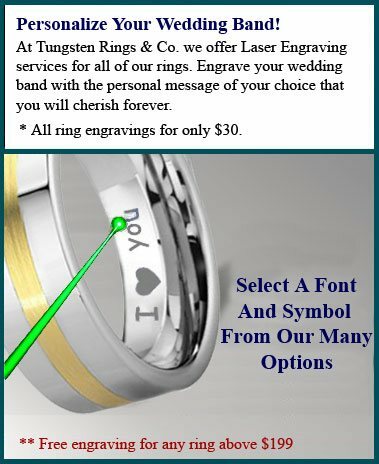 Everyone told us to go to Tungsten Rings & Co. After half a year of research and studying, we always ended up at the Tungsten Rings & Co. website. 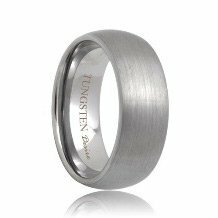 Within three days of getting the wedding rings, we received at least half a dozen questions about where we got our tungsten wedding bands.